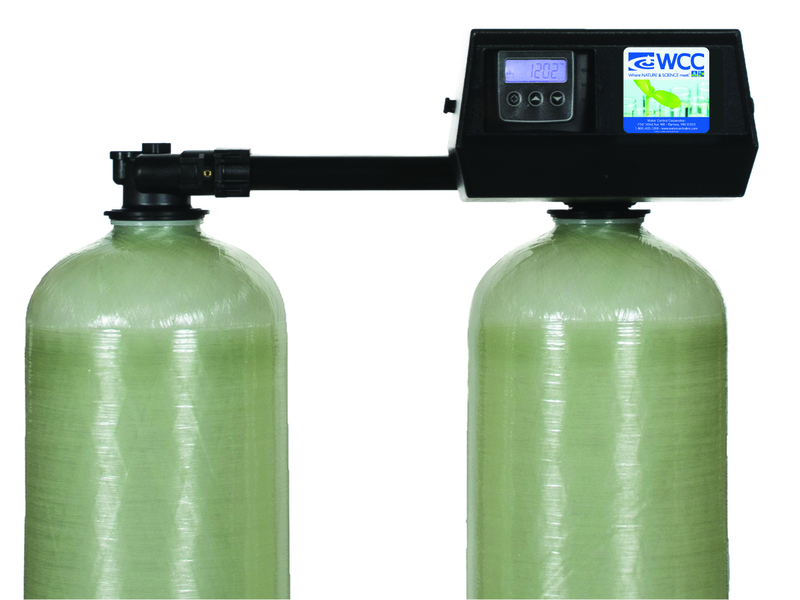 Water Control “EFT” Series softeners feature 1” service connections, light duty electronic (dual-service) control valves, two (2) non-corrosive high-strength fiberglass mineral tanks, and long-lasting synthetic cation resin. This series is perfectly designed for smaller applications where 24 hour soft water is required. “EFT” Series softeners feature a dual tank, alternating system, allowing one tank to be in service at all times.